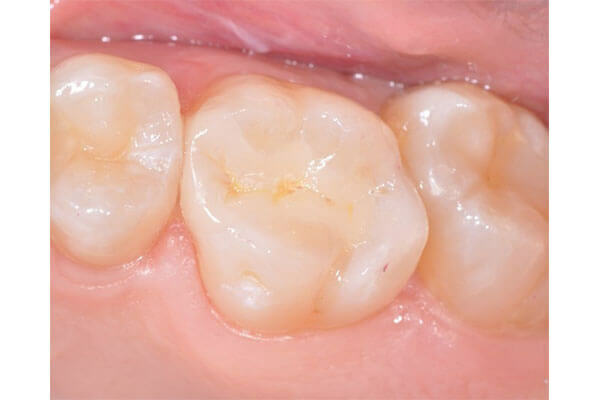 A ceramic restoration is esthetically superior as well as having precise margin adaptability. 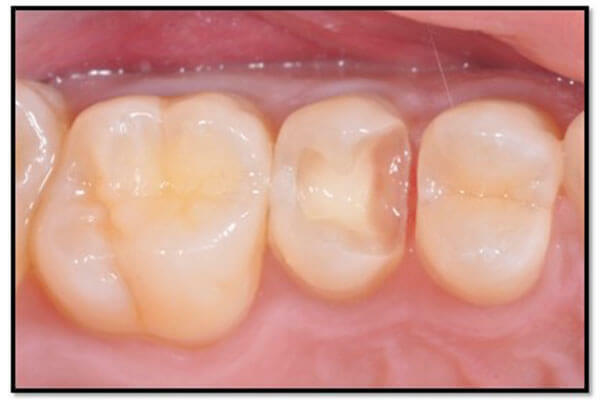 This restoration is “bonded” into place therefore adding additional strength to the compromised tooth. 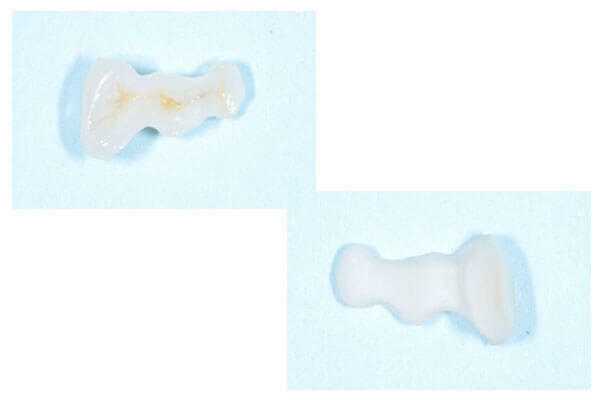 The latest generation of ceramic materials are a preferred treatment option; possessing high strength characteristics and accuracy of fit much like the “gold standard”. The fabrication of a ceramic inlay is an indirect technique where the die (pictured above) is made from a impression of the tooth preparation. A wax pattern is made and then invested in a mold for a “pressed” ceramic restoration. 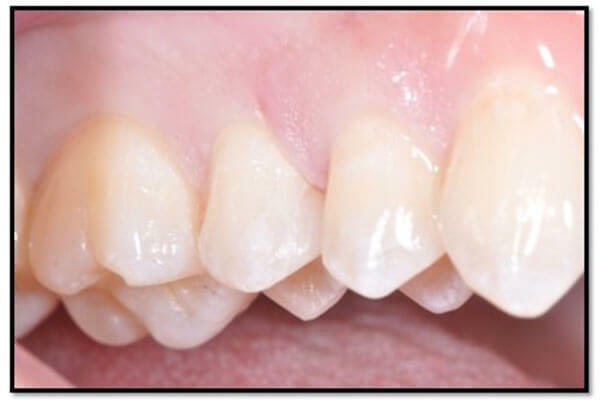 Excellent margin adaptation and tooth contour can be achieved with this technique for the desired esthetic result.